The US Cyber Command (USCYBERCOM) is engaging in a campaign to deter further disinformation operations by Russian operatives—individuals like those employed through Russian companies as part of the “Project Lakhta” program described in last week’s Justice Department indictment of Elena Alekseevna Khusyaynova—by letting them know that they are being watched. According to a report from the New York Times’ Julian E. Barnes, USCYBERCOM has directed operations to identify, track, and directly message individuals involved in disinformation campaigns associated with the upcoming midterm elections. 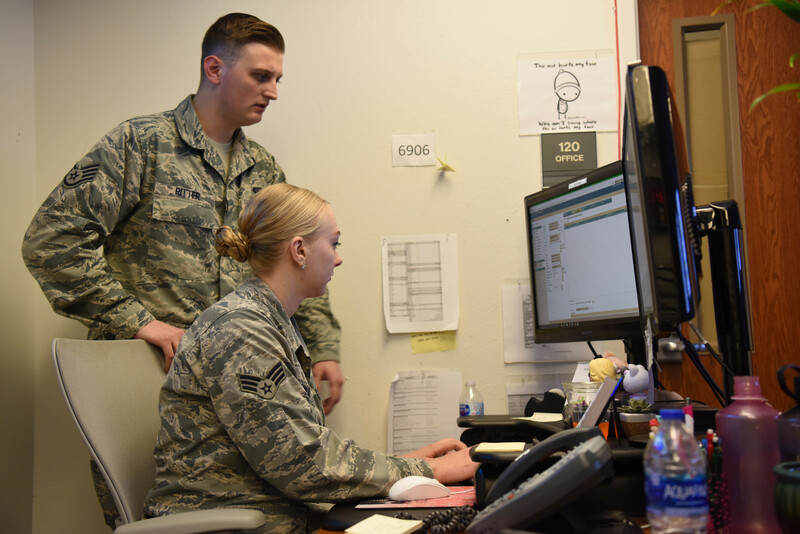 The operation reflects a more aggressive stance outlined in President Trump’s recent executive order on national cyber strategy, which called for building a stronger deterrent. The new policy was accompanied by a loosening of Obama administration limits on use of offensive “cyber weapons” and a more “offense-forward” posture in information and network operations.